Cloud storage is a valuable thing, but many of today's solutions aren't exactly flexible where pricing is concerned. Zoolz is looking to change that by offering tiered cloud storage that's based on your own data needs, and now you can get lifetime access to 2TB of cloud storage for only $49.99. With a subscription to Zoolz, you get access to 2TB of cloud storage split between instant and cold storage (based on Amazon Glacier). You can use instant storage for securing files you regularly access. Meanwhile, cold storage is better suited for tucking away those files you don't plan on needing for a while, but if you do, you can retrieve them in 3-5 hours. Either way, you can enjoy reliable data storage and a host of features, like bandwidth throttling, icon overlay, file retention and more. 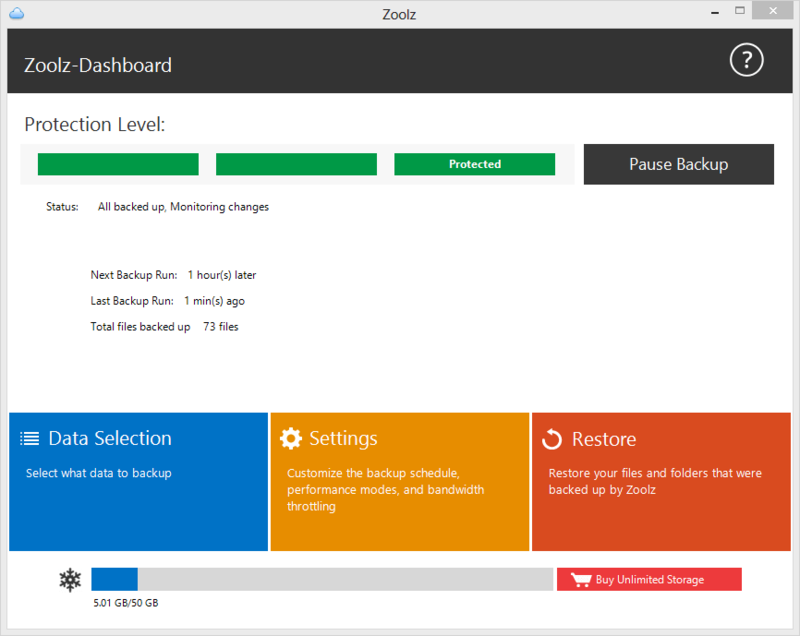 You can sign up for Zoolz Cloud Storage: Lifetime of 1TB Instant Vault and 1TB of Cold Storage for only $49.99, saving more than 90% off the usual retail price.